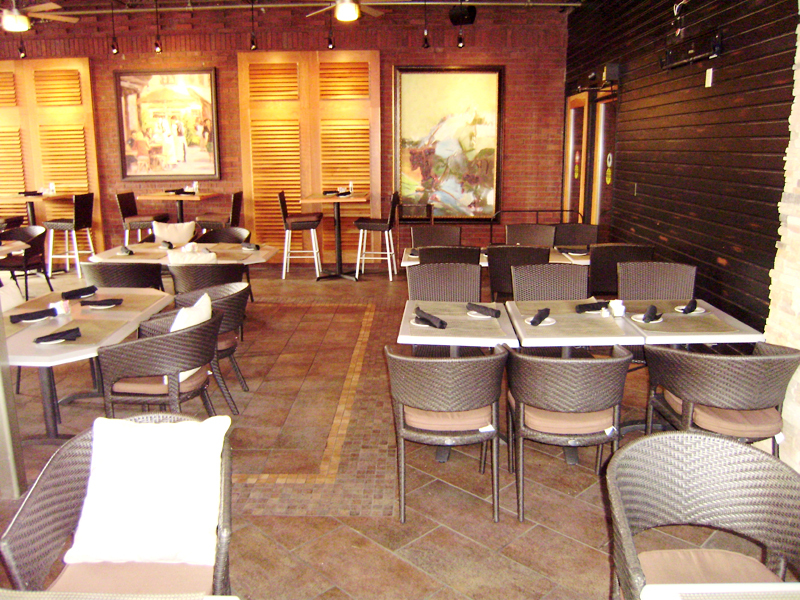 8 February, 2014-Project and Restaurants. 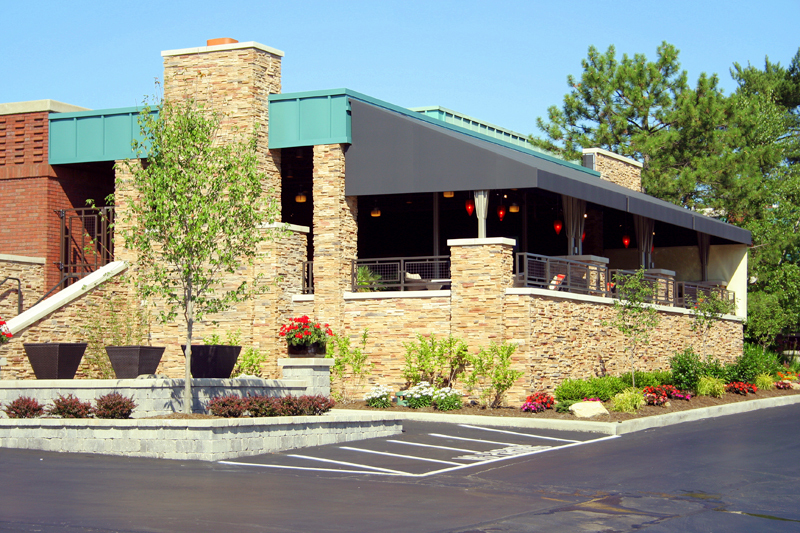 Beau’s Grille is a 1,490 sf expansion project. 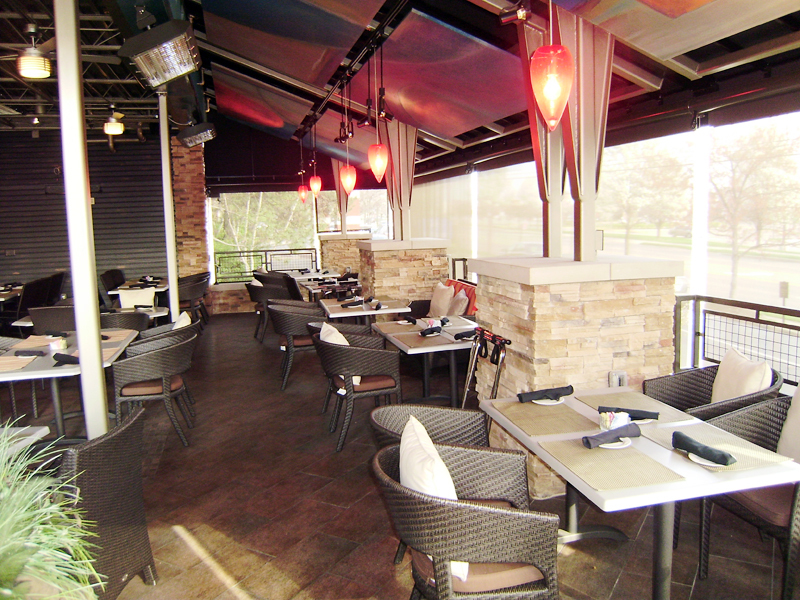 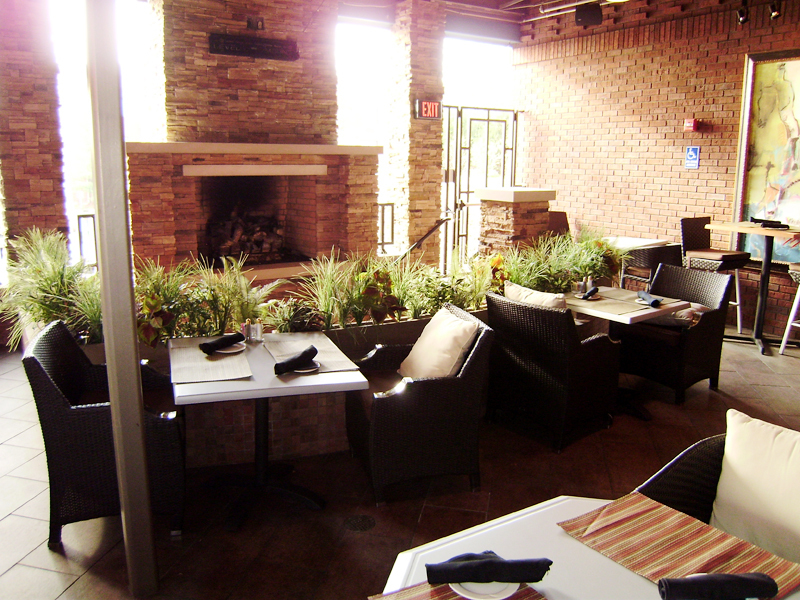 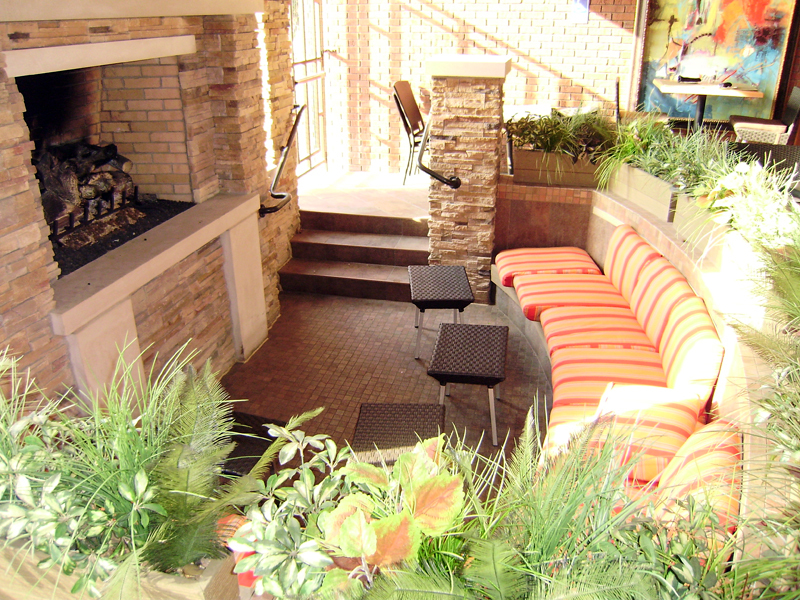 This outdoor patio/dining experience extends from the Hilton Hotel in Akron, Ohio.